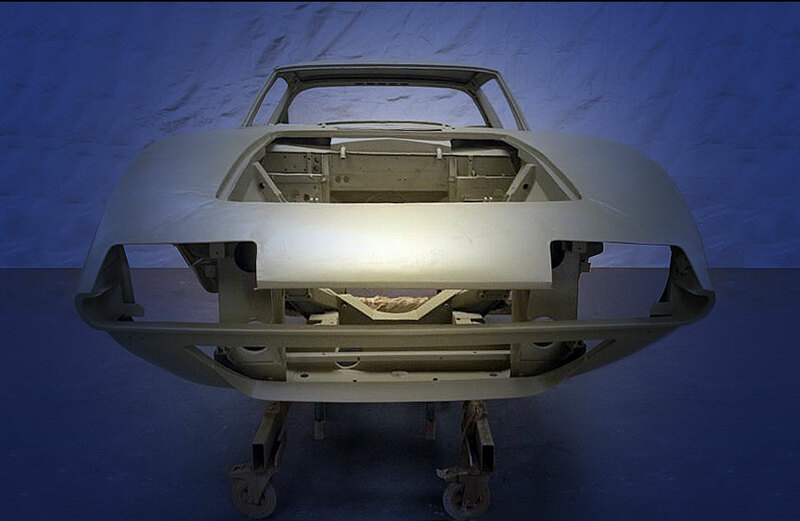 Welcome to ENVIRO-STRIP (GB) LTD.
Market leaders in environmentally safe paint stripping for the automotive, manufacturing and process industries. Over thirty years experience all in one company. 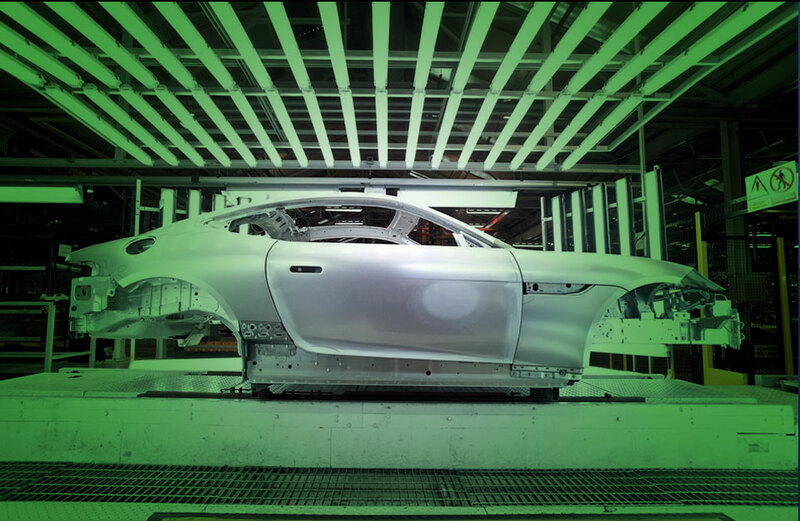 Enviro-Strip is a highly valued business partner to the vast majority of the UK's car manufacturers. 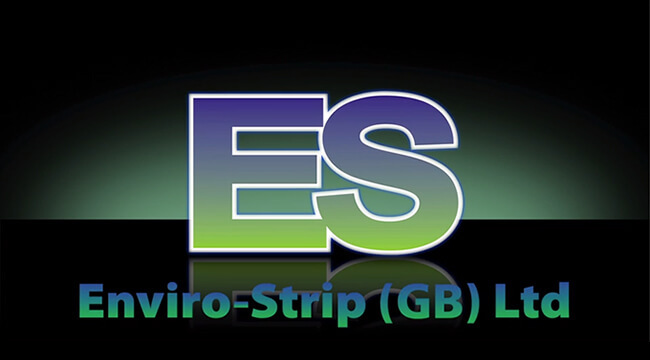 All these prestigious companies choose Enivro-Strip for their critical environmental paint de-contamination, stillage manufacture, repair and refurbishment needs. Our breadth and depth of understanding is superior in the Industry. NEC Classic Car Show Competition. Tim Shaw & Fuzz Townshend handing the Volvo P1800 back to its owner after Car SOS had completed a full restoration. Come see us today at hall 10, 10% show discount, @fuzztownshend will be on our stand 11:00-12:30 https://t.co/niiVaxExYy - 19 days ago. Another Ford Cortina Mk2 collected after our paint & rust removal process & then coated with customer supplied etch… https://t.co/YT47GrWQ4y - 3 days ago. Talbot Lotus Sunbeam collected today for the welding work to be carried out once completed it will be back for a re… https://t.co/wM4D3CBqG6 - 3 days ago.